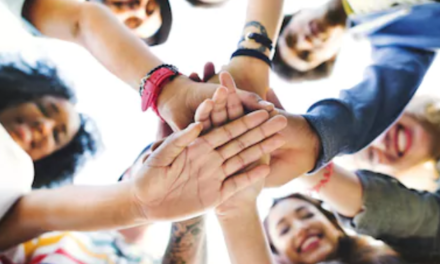 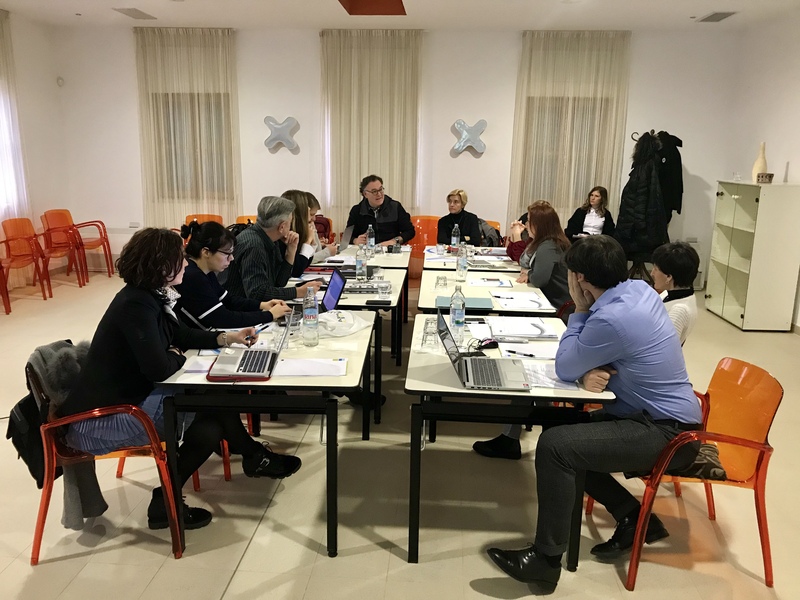 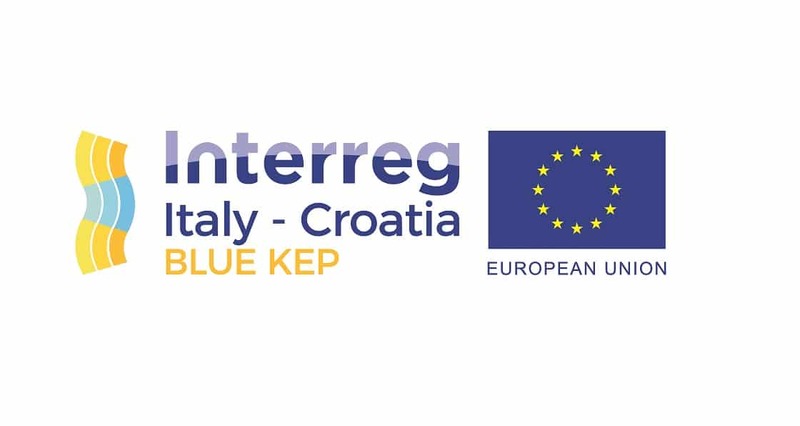 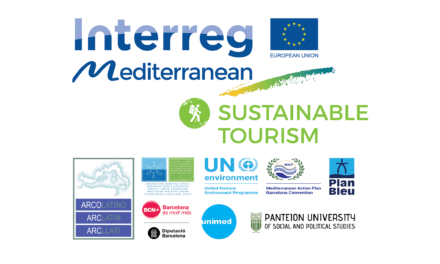 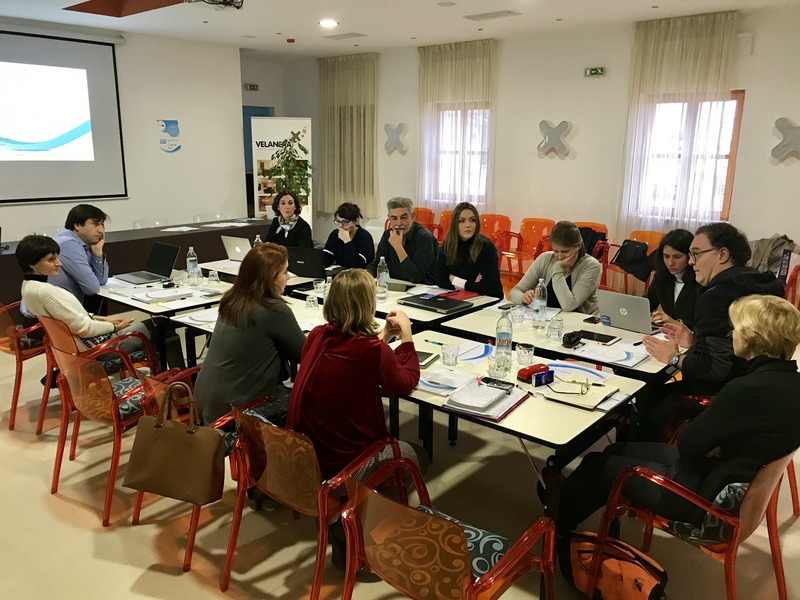 On 23 January 2019, the BLUEKEP partners gather together for a Coordination Meeting that will take place in Šišan, Pula (Croatia) hosted by Region of Istria. 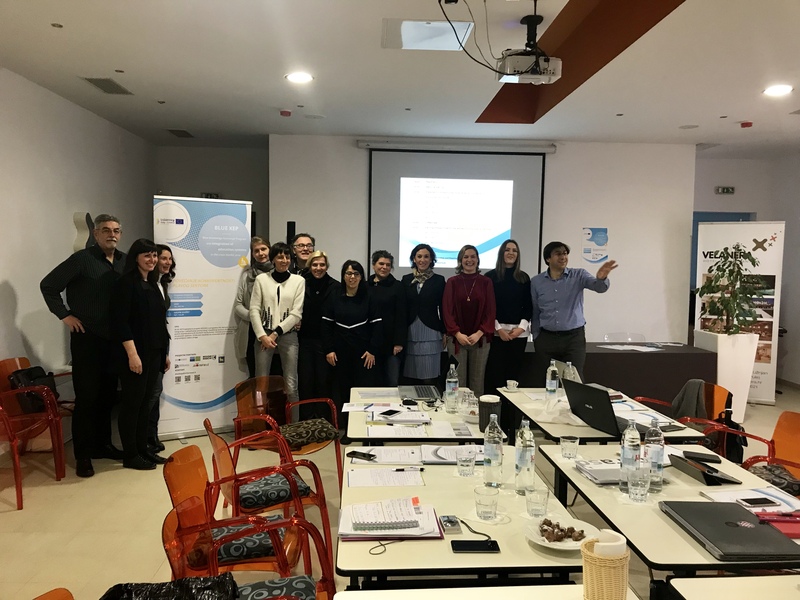 Partnes get through all aspects relating to the mangement of the project, present the ongoing developments in the implementation of the activities envisaged by the Action Plan, and set the goals to be attained in the third and last semester. 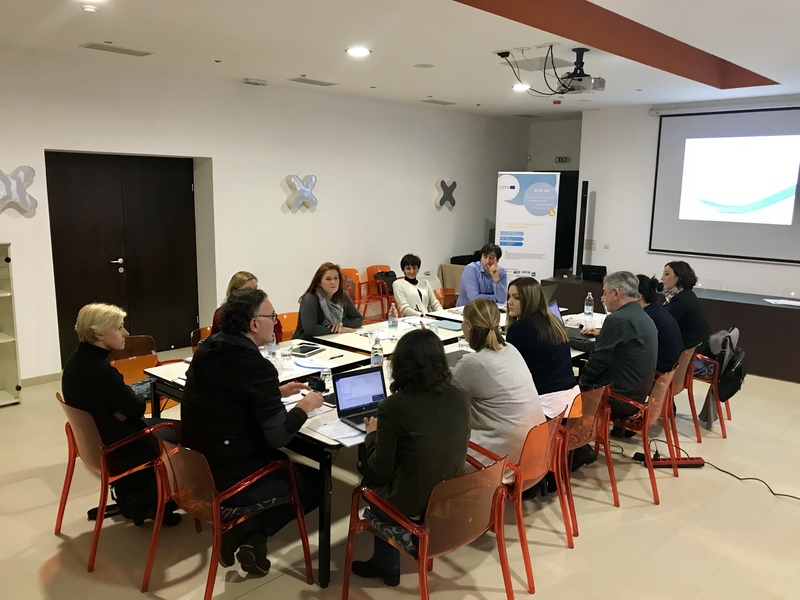 Two Representatives of AIE secretariat are attending the meeting as project partner in charge mainly for communication and capitalization.